100 miles of lights and holiday events across the Seven Cities, from Richmond to Virginia Beach. 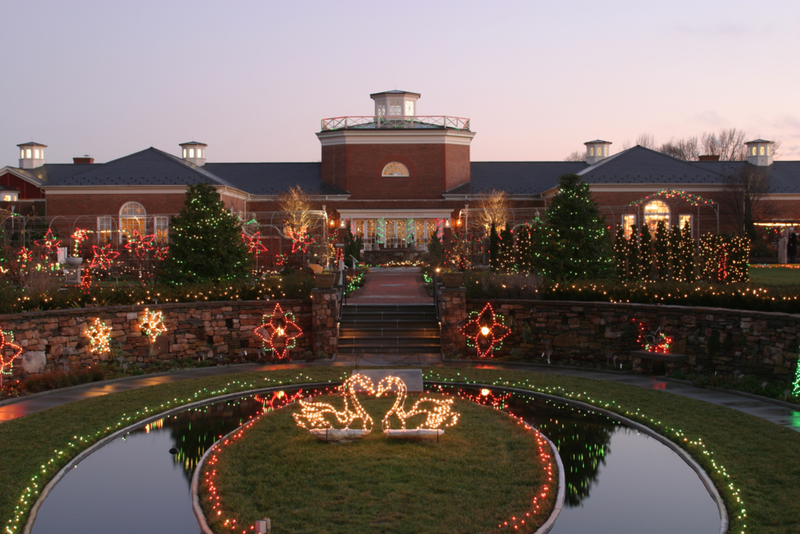 100 Miles of Lights began in 1998 as a regional effort to promote holiday events and light shows from Richmond to Virginia Beach. The program began when there was still a light show at the fairgrounds in Richmond, which is approximately 100 miles or so from Virginia Beach. Today, the effort provides a list of light shows and holiday events across the seven cities of Richmond, Williamsburg, Newport News, Hampton, Norfolk, Portsmouth and Virginia Beach. Drive-through and walk-through light shows will dazzle and shine with more than two million lights, providing a colorful backdrop to the wide range of events and activities for the young and young-at-heart. Lighted boat parades, city illuminations, festivals, parades, living history re-enactments, caroling, dining events, music and dance are among the many activities occurring throughout the region from Thanksgiving to New Year's Day. View all of the light shows and holiday events happening this season. Planning to stay overnight? Click here to find a list of the seven cities and their offerings.